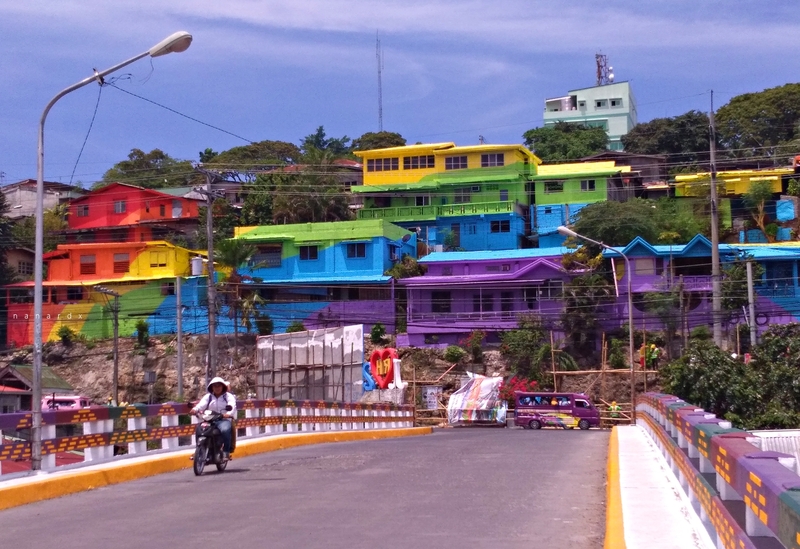 The historic Pedro Carolina Hill or PC Hill, one of Cotabato City's major landmarks has been transformed into a colorful hillside attraction in the city as over 100 houses had been painted with the bright and lively colors of the rainbow with a touch of painted accents of the city's symbols such as crabs, gongs, and the guinakit. 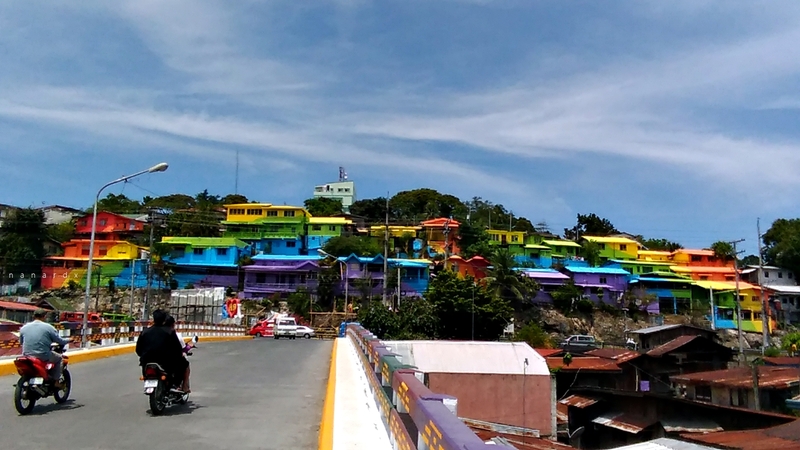 This colorful transformation of PC Hill was funded by the Department of Tourism - Region 12 and implemented in cooperation with the City Government of Cotabato. A military reservation area, PC Hill currently houses the offices of the Cotabato City Police Headquarters , the Philippine Drug Enforcement Agency – Autonomous Region in Muslim Mindanao, and Criminal Investigation and Detection Group, among others. Most residential houses at PC Hill are owned by retired local military and police personnel. The Kutawato Cave and Tantawan Park are also located at PC Hill. Don't miss a selfie or group picture at PC Hill when you're in Cotabato City!